How do you decide where to travel? What do you factor in? You travel primarily because you can and secondly, to experience the sights and sounds of the place. 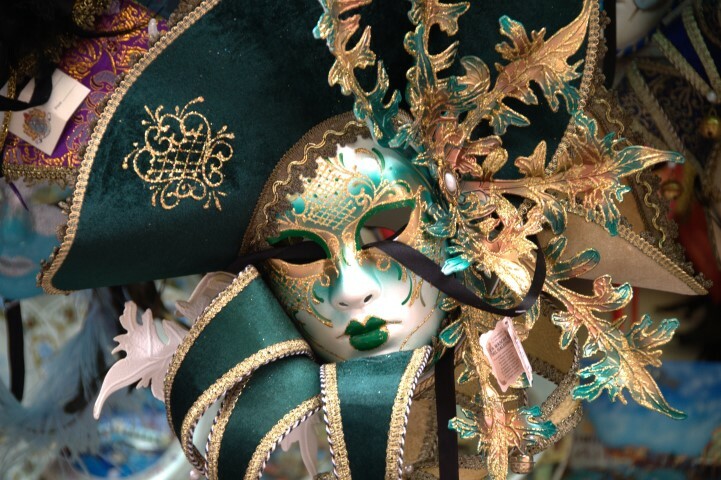 Venice is often associated with gondola rides and exquisite hand-made masks. We all visit Venice and blend into the throngs of tourists that flock the city. Well, pay a visit mid-Feb and watch the city come alive in all of its festivity and colour. If there’s a city that knows how to ‘carnivale’, it’s Venice. 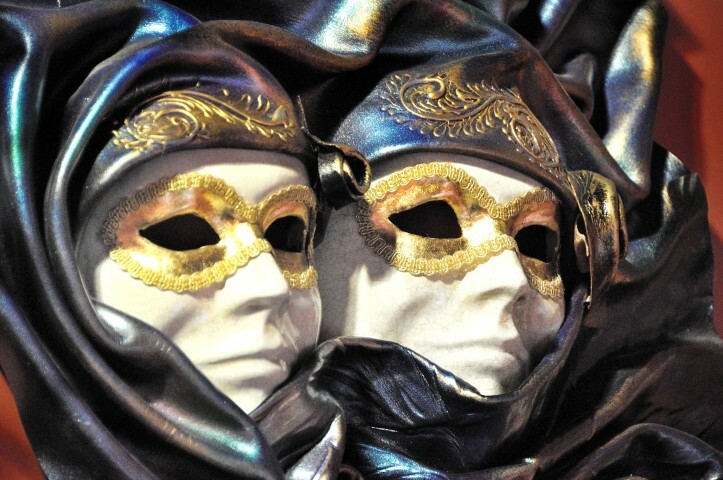 Think of the Phantom of Opera as your life and the streets of Venice your stage, complete with masquerade balls- a dream that continues to elude many of us. Celebrated in the days preceding Lent, the prime objective of Carnival is to get all temptation out of the way (before Lent). All you need is a mask! 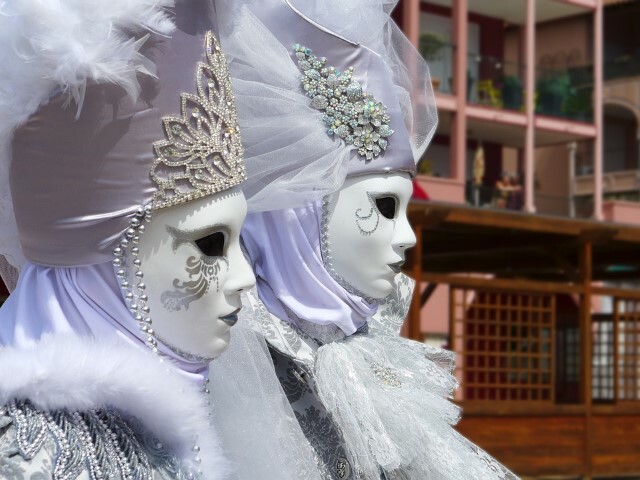 While most of the events like the candle-lit parade or concerts and street performances are free, masquerades balls and other formal events require pre-booking. Book your tickets in advance and live history, in the present! 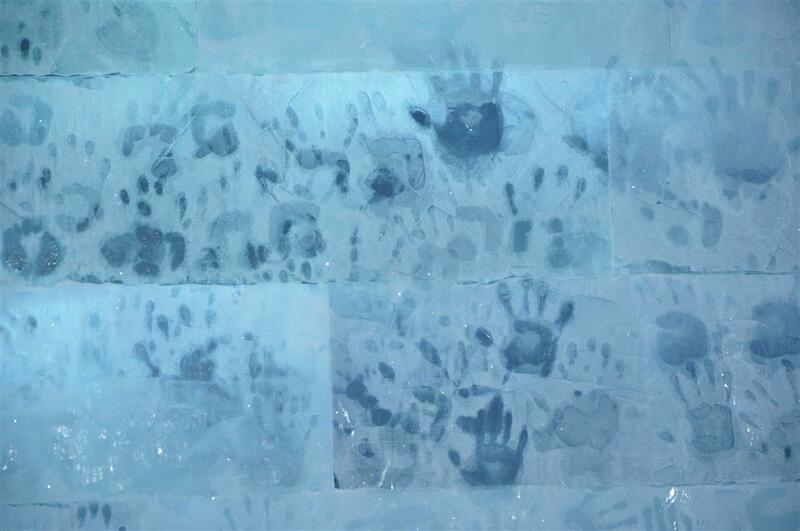 The New Year is welcomed in a variety of ways all over the world. 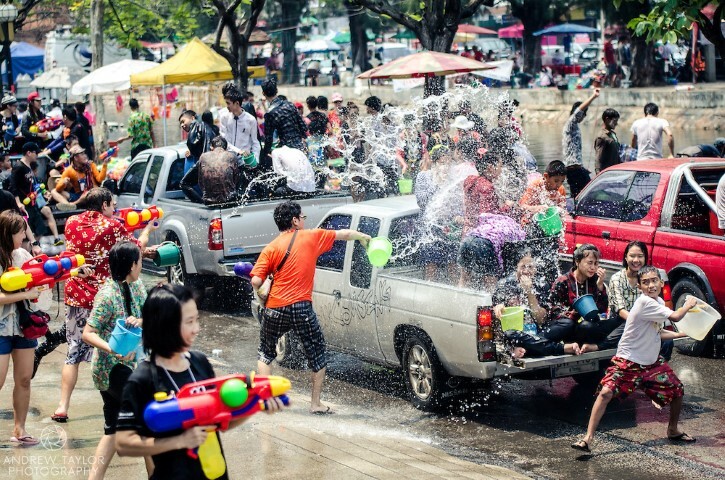 The Thai mark their traditional New Year by throwing water on anyone they come across. The festival of Songkran is the most important festival of Thailand. Since it’s the beginning of the New Year, people clean their houses, bathe images of Buddha, show appreciation towards their families and of course, douse each other with water. The duration of the festival varies from location to location- in Bangkok it goes on for more than 3 days, whilst Pattaya celebrates it around the 19th. There’s a grand opening ceremony held at Wat Pho, Thailand’s prominent Buddhist Temple, in Bangkok. Pattaya offers many cultural treats to the onlookers after the parade. The actual water fight takes place on the day of the New Year, to start the New Year with a clean ‘washed’ slate. It’s impossible to stay dry during this festival, so get ready to be soaked. Not only is St. Petersburg known for its historical significance, it’s also fast becoming the world centre for culture and arts. Taking place during the season when the sun never sets, the White Nights Festival is an international music and arts festival that features both domestic and international talent, across several genres. 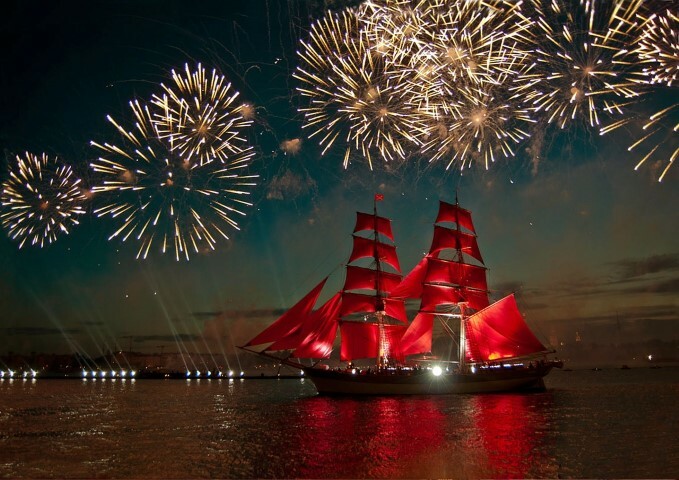 The most coveted event, however, is the Scarlet Sails- Russia’s biggest ever public event that acts out the famous (Russian) children’s story, The Scarlet Sails. There’s more to the White Nights than just music-make the most of the midnight sun and stay awake for as long as you can, maybe take a stroll along the River Neva or see the stars of the white night! The Lollapalooza is the only time Grant Park is filled to capacity. 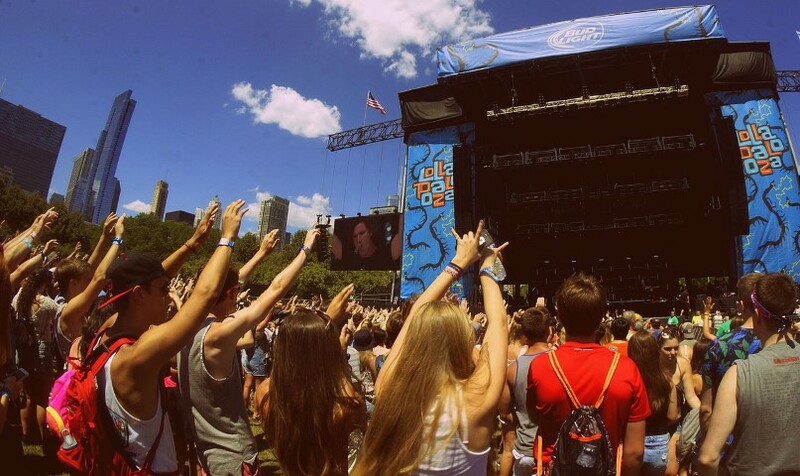 The Lollapalooza music festival known for playing host to heavy metal, alternative rock, punk rock and other such unconventional genres, was the brainchild of Jane’s Addiction’s Perry Farrell . Since 1991, spread over eight stages, every year the Lollapalooza outdoes itself, featuring A-list artists from the industry. While they have spread their wings and are touring other countries as well, the Lollapalooza in Chicago is the most famous one. Before you attend the festival, map out the park and see who is playing where- you don’t want to waste time looking for directions. Slap on oodles of sun-screen and stay hydrated. Chicago is heaven for foodies, so be sure to grab a bite at the food stalls at the Lollapalooza. Tickets sell like hot-cakes so seize yours while you still can. Halloween is perhaps one if the most celebrated holiday in the United States. Dressing up, trick-r-treating and of course picking and carving pumpkins all encompass the spirit of Halloween. The city of Keene makes its love for the holiday more than apparent. 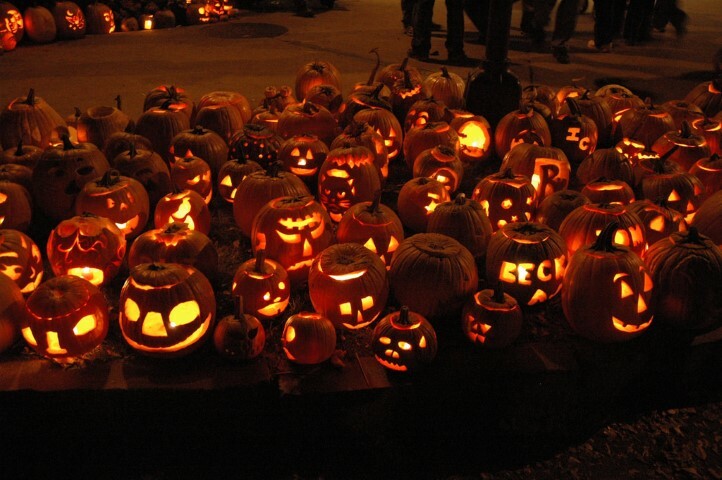 Every year, just before Halloween, Keene hosts the Pumpkin Fest, where they try to break or maintain the record for the largest display of lit jack-o’-lanterns; if you’re lucky, you could be enlisted to light a few pumpkins. Beautiful pumpkin lit streets, spectacular fireworks, lip-smacking food, deliciously brewed beers and DIY pumpkin carving stations are just some of the reasons more and more people swear by and frequent Keene’s Pumpkin Festival.